Something about coffee has Calgarians buzzing. It might be the caffeine, or maybe it’s the influence of their coastal neighbours to the west, whose passion for a fine brew on a rainy day has captured the hearts of the folks in the foothills. 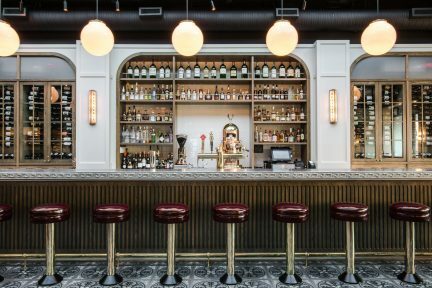 Despite the downturn in Calgary’s economy, people are more excited than ever to spend their time drinking expertly crafted beverages in beautifully designed spaces. 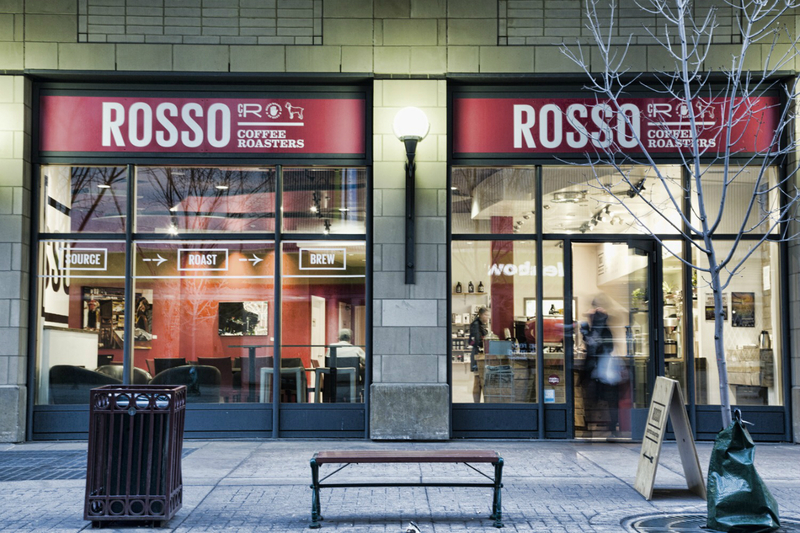 Rosso Coffee Roasters, headed by David Crosby and Cole Torode, has six spaces throughout the city, with a small-batch roasting operation at their original Ramsay location. Homestyle comfort is the name of the game at Rosso, where all of the pastries and breads are made in-house, and seasonal soups and sandwiches are crafted from fresh ingredients. 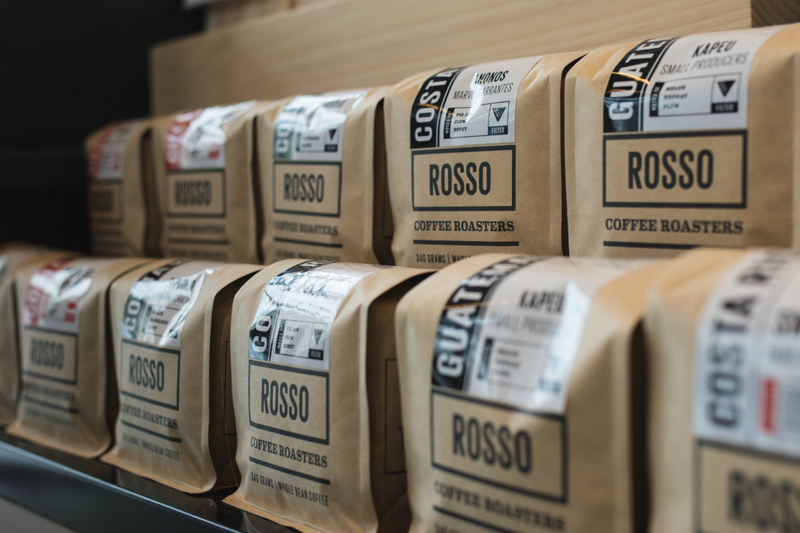 Each of Rosso’s coffees is single origin and served with its own identification card, detailing the tasting notes, source, varietal, process, and farming environment. 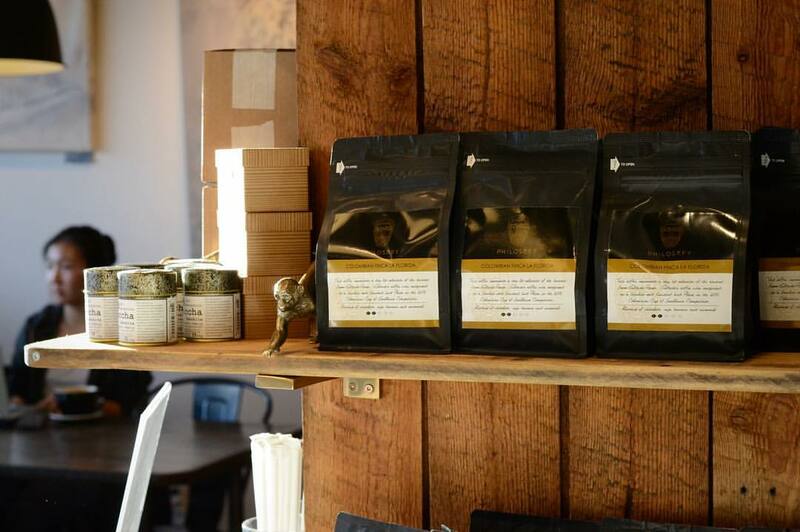 The company also has a line of signature loose-leaf teas and serves Calgary’s favourite cold press, Cru Juice. Simple, delicious food and an intimate attitude make Rosso a great place to settle in for an afternoon. 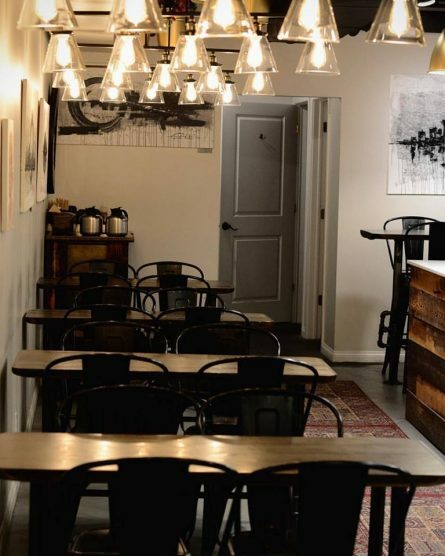 Inspired by the cafes that opened in the 18th century during the Enlightenment period in Europe, Philosafy Coffee is a sophisticated place to bring friends and discuss ideas. A small, curated library and reclaimed wood furniture evoke the cultured comfort of a scholarly reading room, while windows spanning the street-facing wall bring in the sun and are ideal for people-watching. 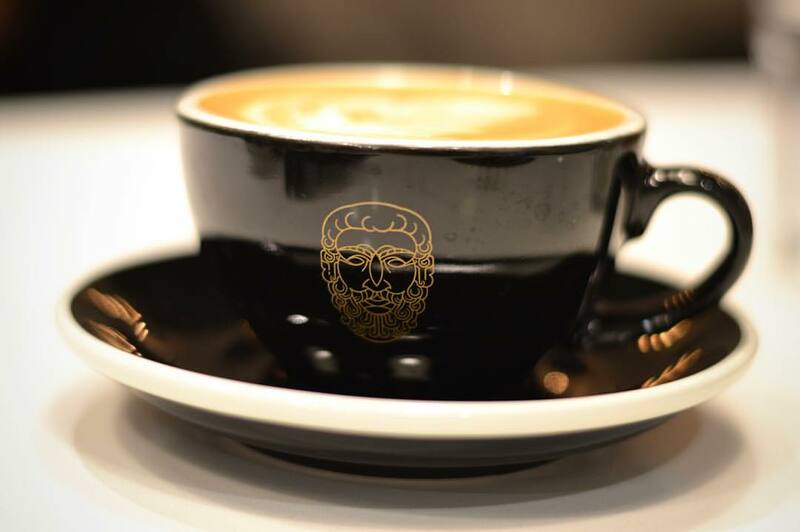 Philosafy serves Socrates Espresso, a custom blend of Colombian, Costa Rican, and Ethiopian beans locally roasted for a sweet, nutty cup. 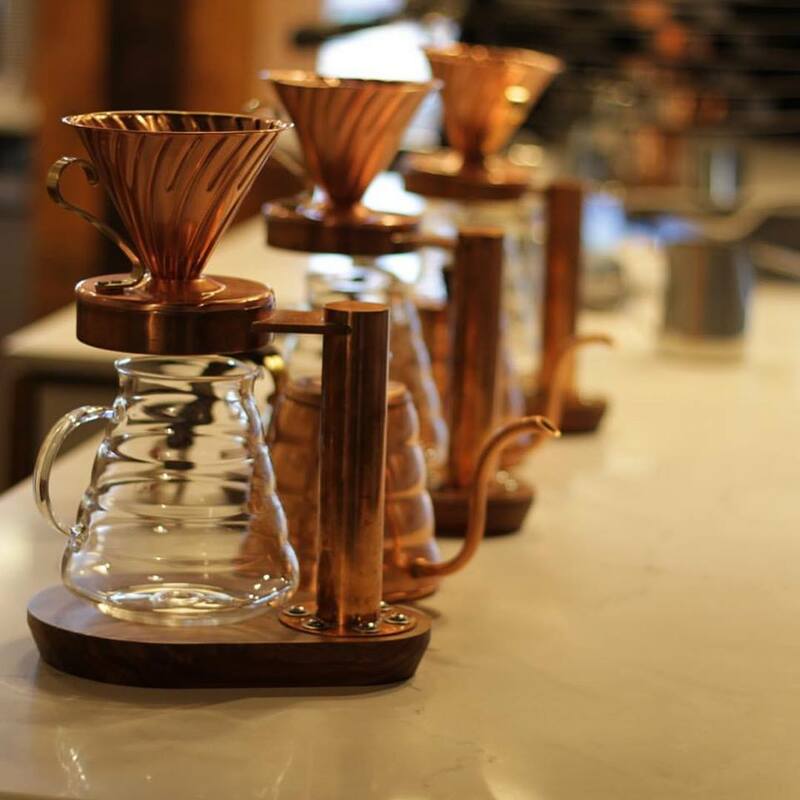 A set of copper Hario pour-over stations rounds out the cafe’s elegant bar service. 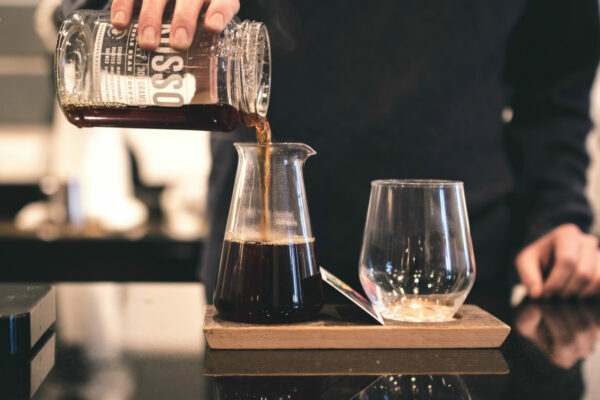 For the over-caffeinated, Philosafy serves teas and kombucha from Victoria-based Jagasilk and Portland’s Steven Smith Teamaker alongside locally pressed juice from Juice Because. 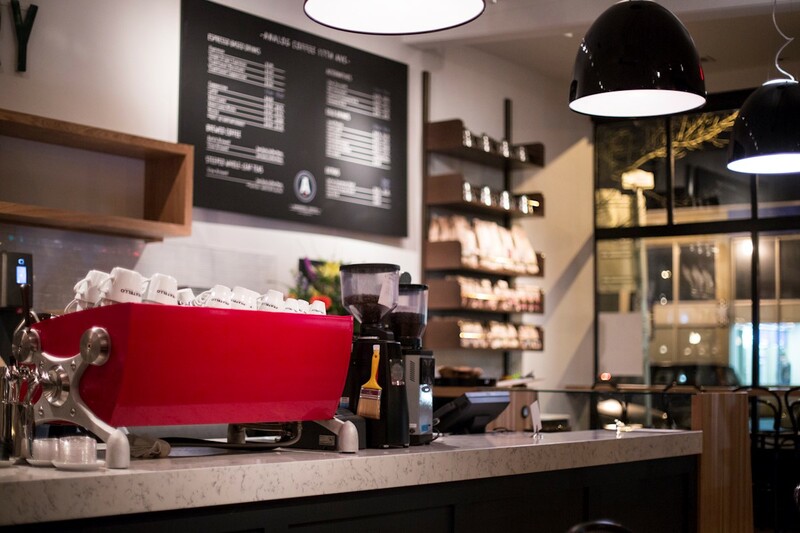 When internationally renowned barista champions Jeremy Ho, Ben Put, and Justin Eyford opened Monogram next to a Greek restaurant in Altadore, a Southwest Calgary suburb, the cafe quickly became a beloved diamond in the rough. 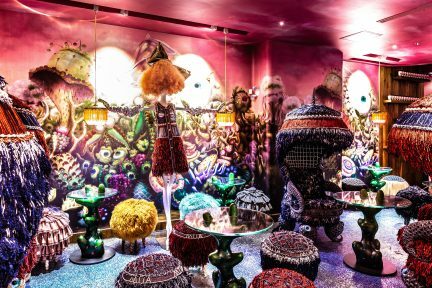 In fact, it was such a hit that Monogram opened a second location downtown. 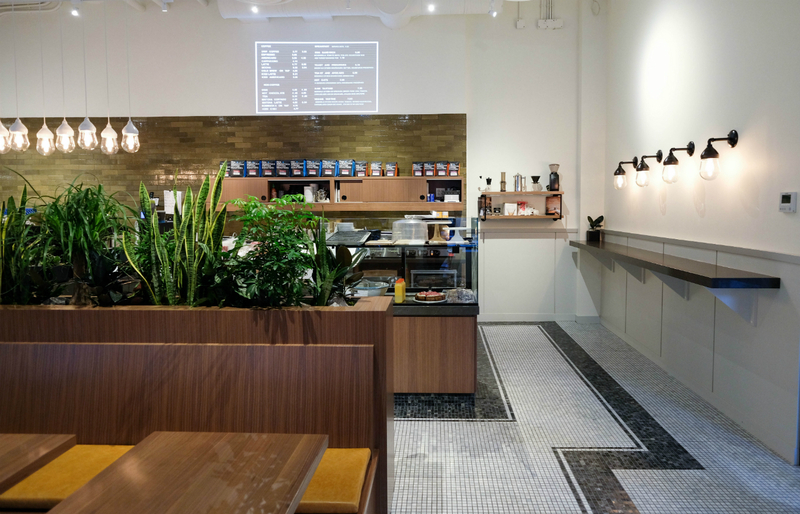 The cafe serves the most carefully crafted espresso beverages in the city, made with beans from Edmonton roaster and direct-trade buyer Transcend Coffee. 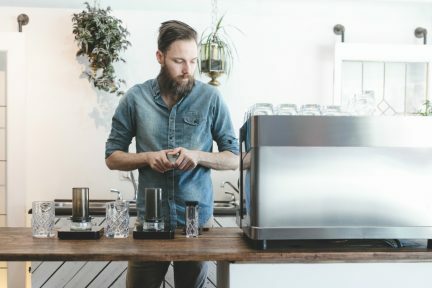 The company’s all-star barista team took home top prizes this summer at the Canadian Aeropress Championships, so if it’s a gold-medal brew you’re looking for, Monogram’s is the one. Though the coffee is exceptional, it’s the selection of gourmet toasts and treats from local bakery Alforno that makes Monogram stand out for a go-to morning meet-up. 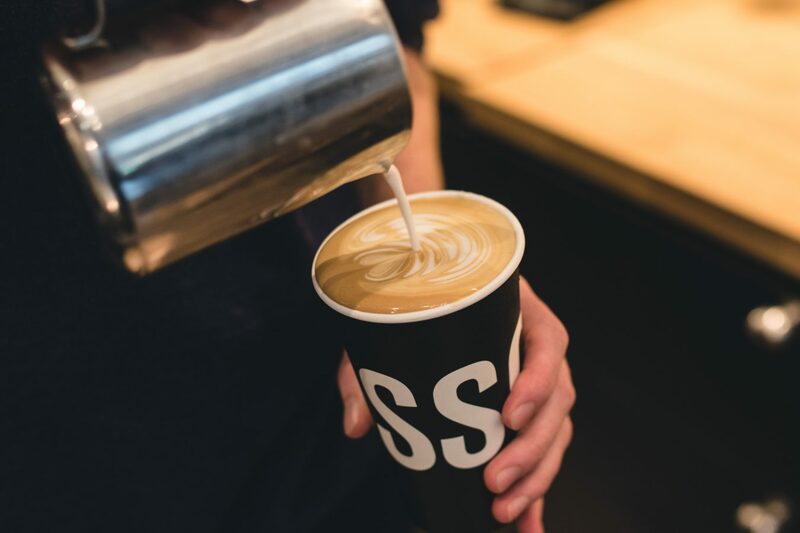 The fathers of Calgary’s coffee scene, Phil Robertson and Sebastian Sztabzyb opened their Phil & Sebastian coffee stall inside the Calgary Farmers’ Market in 2007. 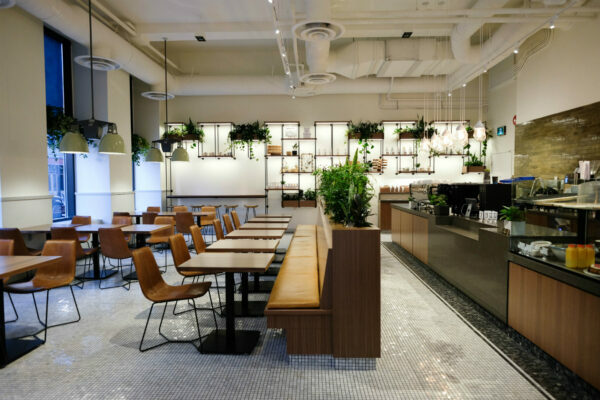 Though no longer operating out of the market, the company has seven cafes where you can sip on a cup of coffee that has been sourced personally by Robertson and Sztabzyb and roasted carefully in their concept cafe in the historic Simmons Building in Calgary’s East Village. Find site-specific pastry offerings from Sidewalk Citizen Bakery at the Mission location, as well as in-house goodies by head chef Leslie Morrow. 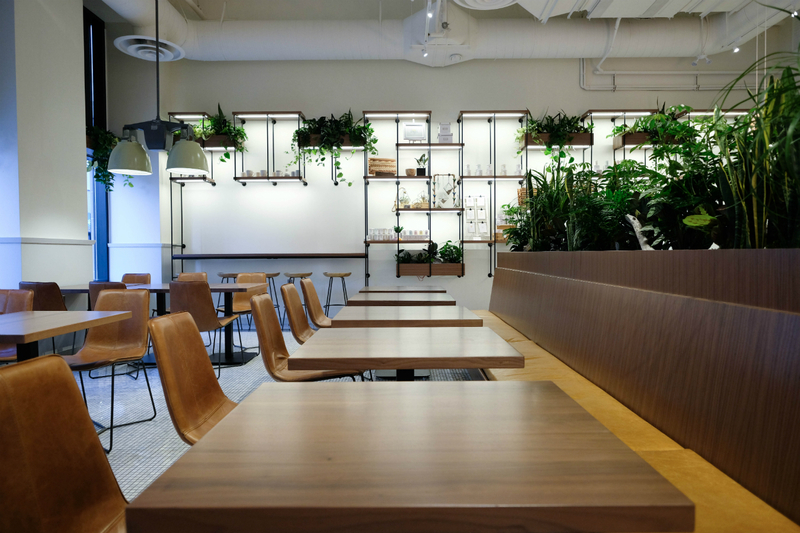 Expect something different at each site: head to Marda Loop for a lunch meeting, or find a reprieve from the hustle of downtown at Stephen Avenue’s greenery-filled space, featuring goods from the local makers of Market Collective. 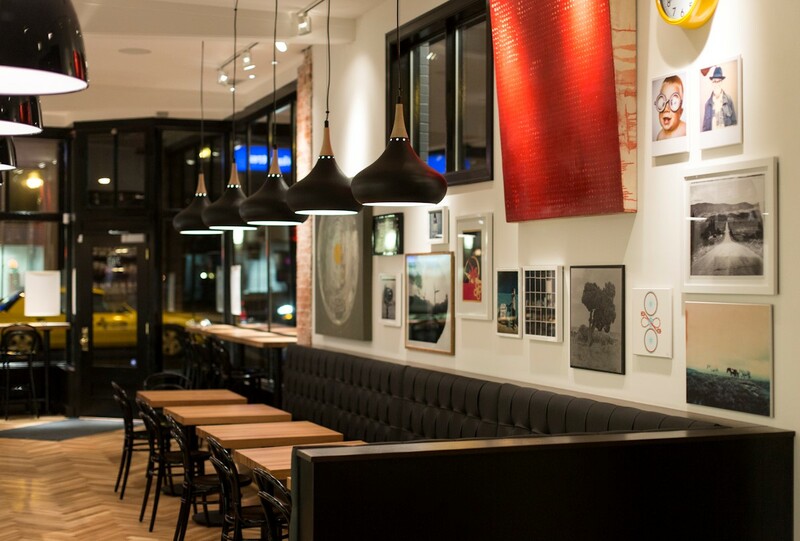 Twenty-nine years of roasting experience backs every latte and macchiato at Analog. 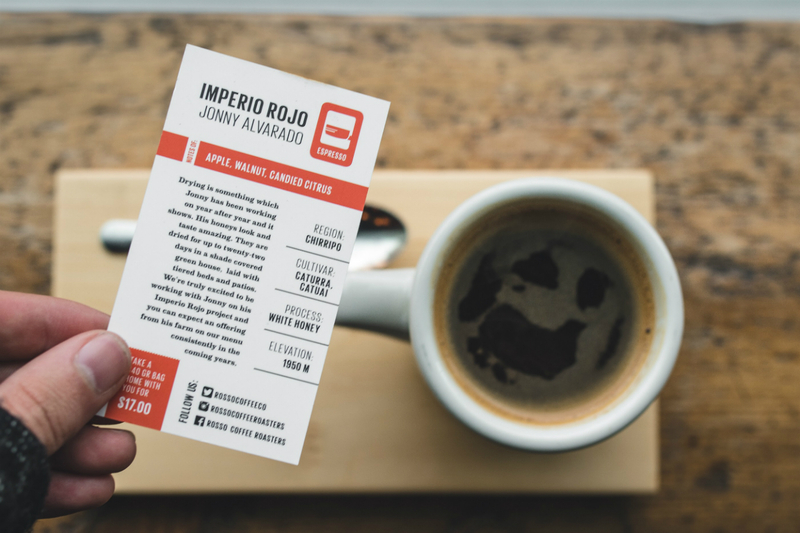 Russ and Chris Prefontaine learned coffee from their father, and the brothers’ family spirit is infused into their small-scale roasting operation, Fratello, and their Analog cafes. 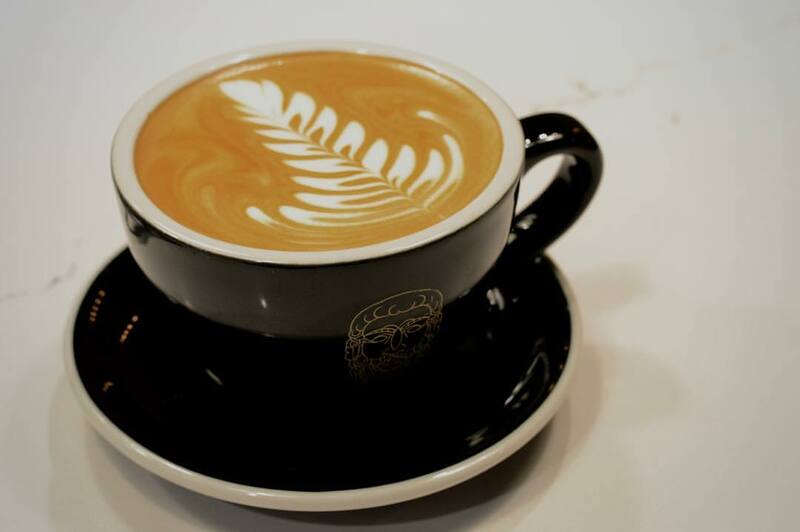 Each cup is made carefully by brilliant baristas who spare no detail. Creating espresso drinks on the aptly named Slayer machine at all five locations, Fratello creates coffee that will knock you off your feet. 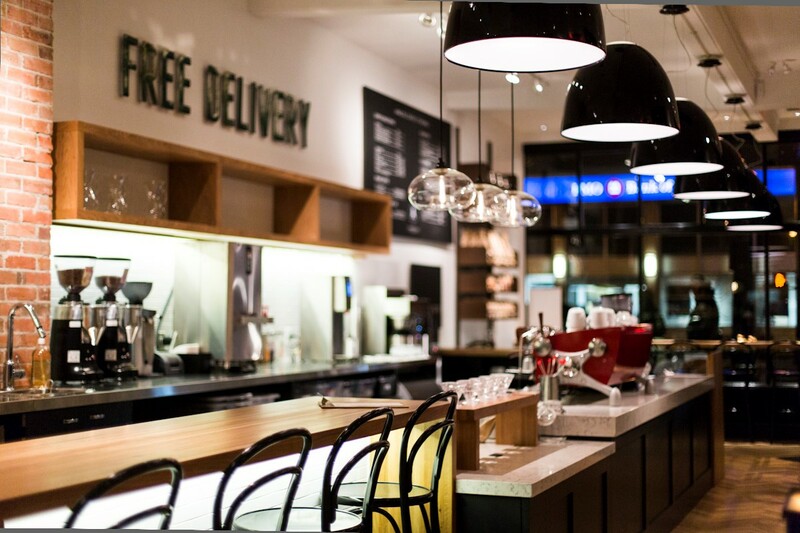 It blesses Calgarians with its light-roast espresso blend, Godfather, and rotates 22 blended and single-origin coffees throughout the year. 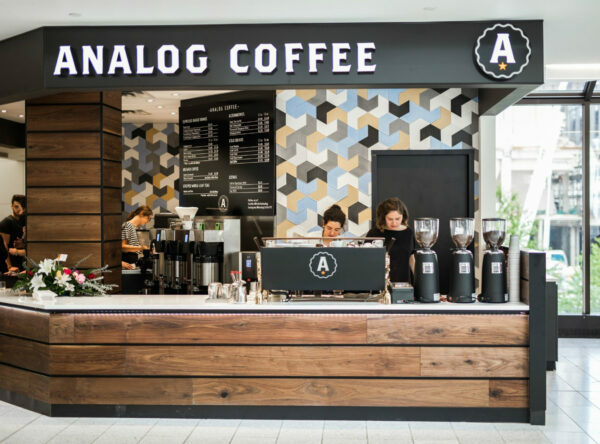 Folks are always lined up at Analog’s beautiful 17th Avenue location, and its Calgary Farmers’ Market stall is the only way to start any adventure through the aisles of handmade goods and organic produce. Slowing down never tasted so good.